A few more fun treat for the birthday boy or girl. 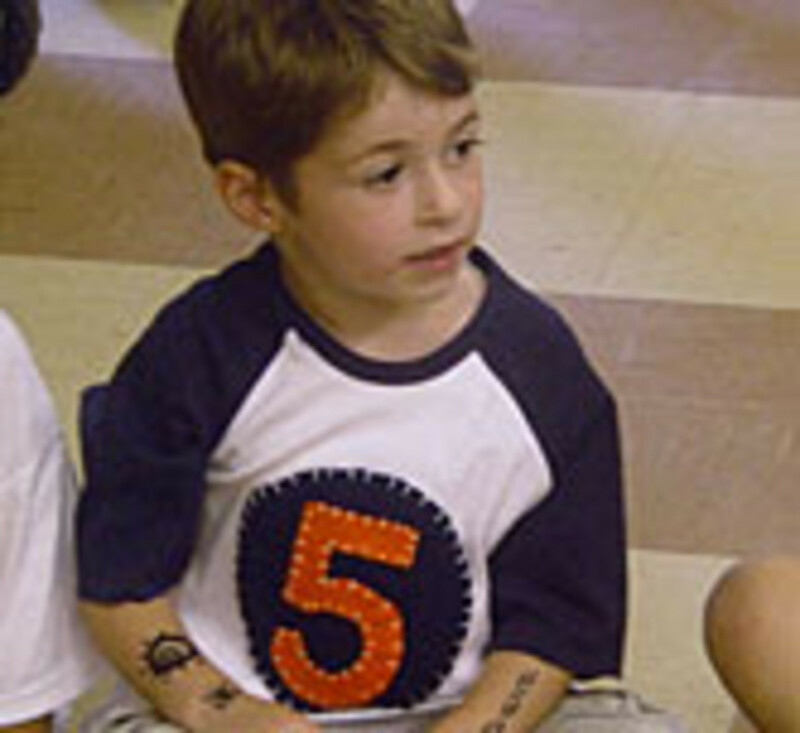 Announce the number loud and proud with a Number Tee from NYC Playdate.com. 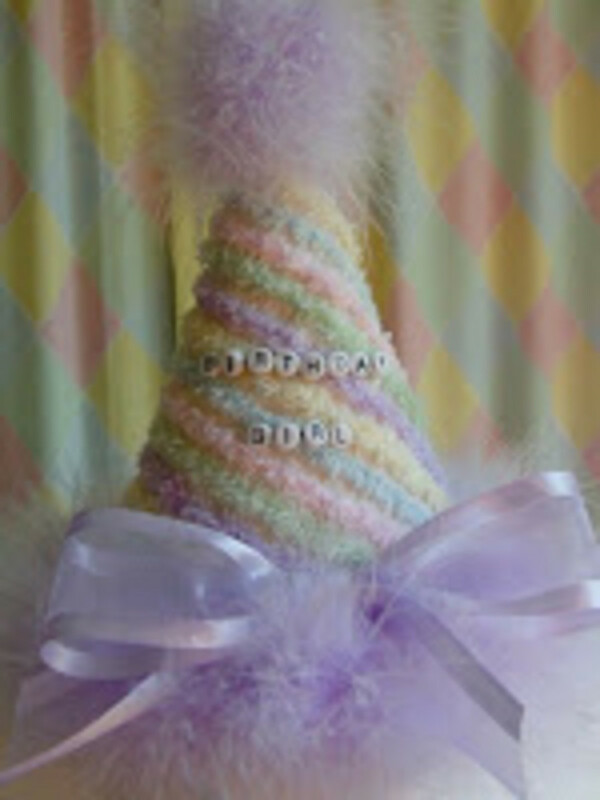 Check out #5 (above $30) and the way too sweet #2 with cupcake (right). From now until the end of November, Momtrends readers save 15% off all NYCPLAYDATE sales when they enter the code "Birthday" at check out! Little girls (age 5 and up) are crazy about Polly Pocket. Why not give this little lady a special surprise. 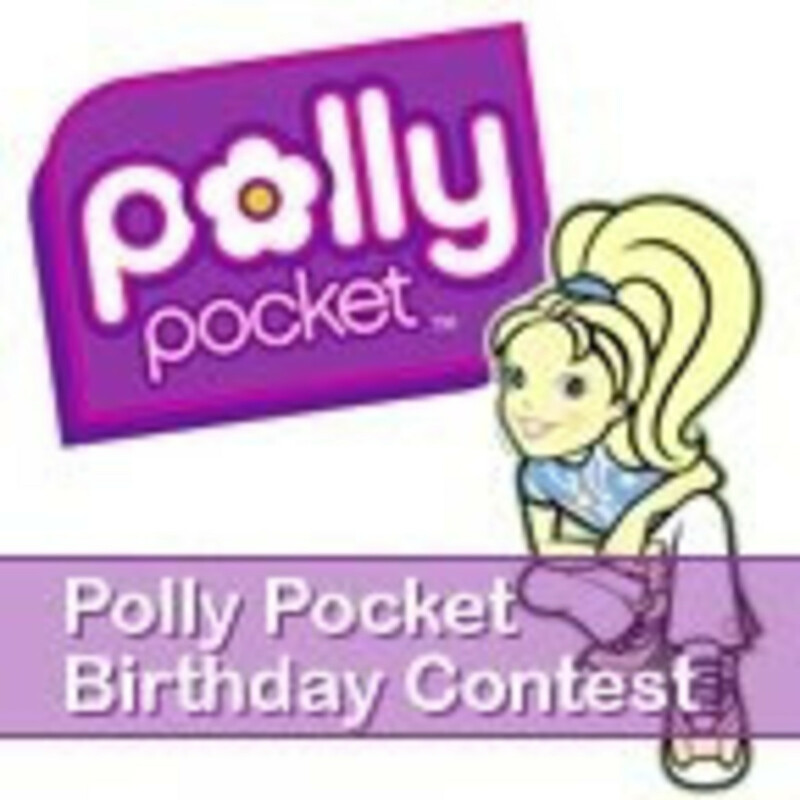 When a birthday girl sends Polly an invitation to her birthday party, Polly will send her back a personal birthday wish and the birthday girl will be entered for a chance to win the entire 2008 line of Polly Pocket toys! One girl will be selected each month from now till the end of the year. And my most favorite Polly toy is the Polly Pocket Ultimate Pool Party Playset. 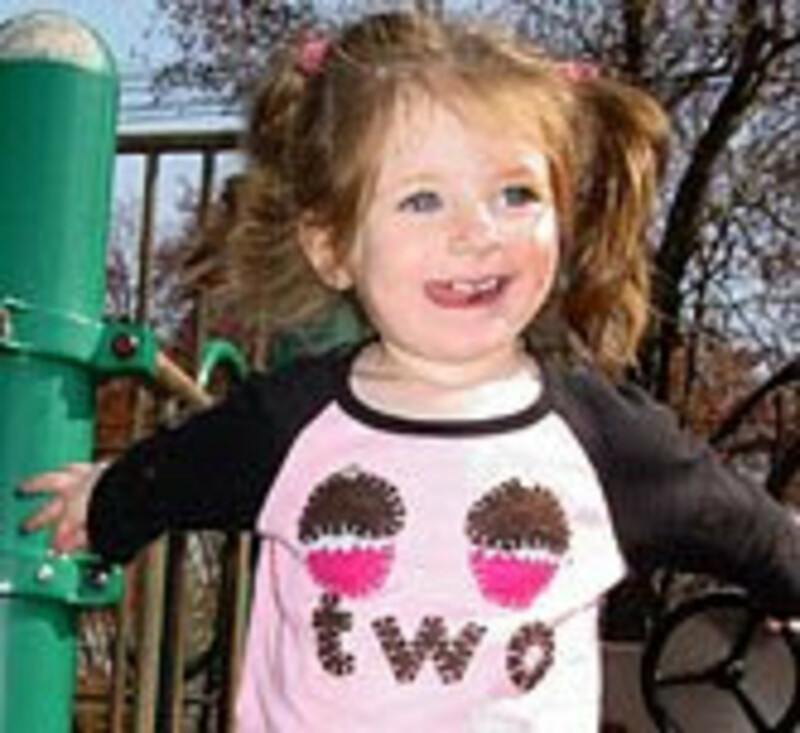 I think it&apos;s a clever way to bring some sunshine to a rainy day playdate ($10.79) and comes with two dolls.